I frequently say to my friends and family, that Beaver should be the Gold Standard for summer camps. The activities are fun and engaging, the staff is wonderful, the facilities are beautiful, communication with parents is fantastic, everything runs smoothly and efficiently. I spend my whole summer being pleasantly surprised. They've made a science out of running a great summer camp. 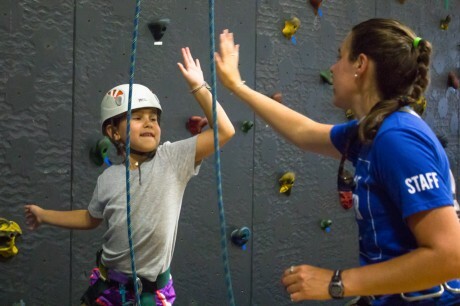 At Beaver our programs provide a one-two punch of adventure and fun. General Camp is purposely broad to give your child the biggest sampling of the many activities and experiences we have to offer. Each division of General Camp is intentionally designed to challenge our campers in the supportive environment of a close-knit group. As campers come back to Beaver each summer, they grow more, explore and discover where their passions lie. 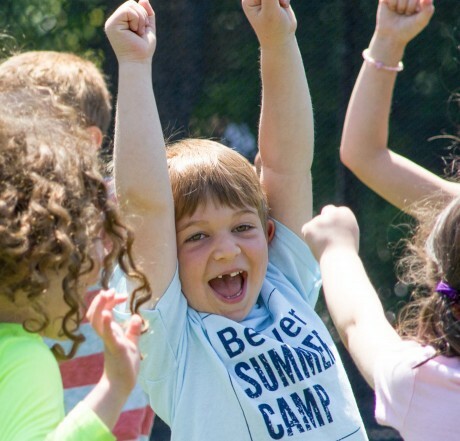 To encourage them in making their own choices and diving deeper into what interests them most, our wide range of Specialty Camps focus on those specific activities that fuel our more mature campers’ imaginations. The great thing about being a little older, is that it comes with special perks. For more mature campers, our one- and two-week programs offer an intensive experience in the kind of activities that interest them the most. 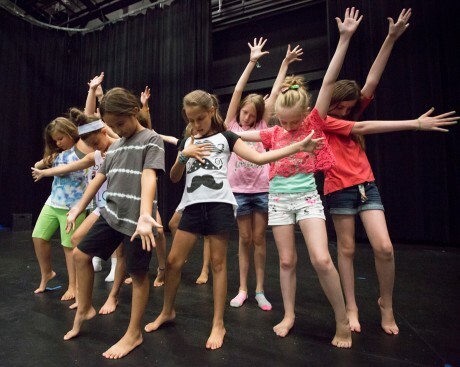 Our range of Specialty Camps include arts, trips and sports programs. Spend a session mastering the trapeze, building a chair with your own hands, camping under the stars, or screaming down a water slide.